LARGE OFFICE SUITE with waiting room FOR LEASE in Trophy Rye Office Building.The opportunity is Now, The Space is Here. Responsive ownership and a most agreeable quality of life to serve today's business. Excellent location for any business, professional or Doctor, or health related business including small fitness related business. 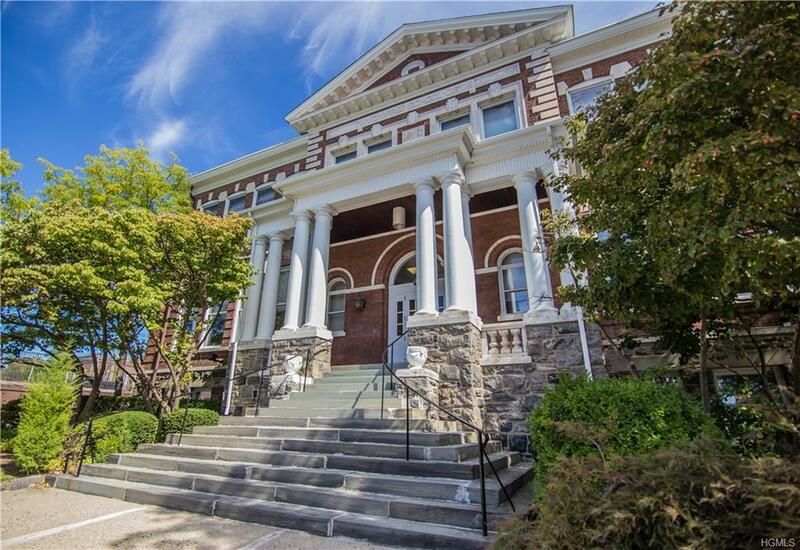 Rare opportunity to lease in Elegant Downtown Rye Office Building. LARGE office suite with waiting room.On -site parking for additional charge $150 per month. Listing courtesy of Gena Didonato of Compass Greater Ny, Llc.